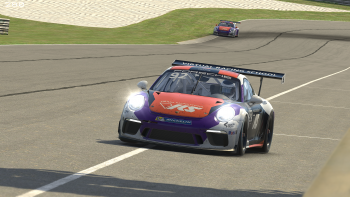 The Porsche Esports Supercup begins its reign as the top sports car championship in iRacing this weekend, as 40 of the world’s best sim racers kick off the chase for a $100,000 purse at Barber Motorsports Park. 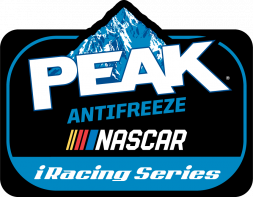 The 10-round championship visits many of the top road courses in North America and Europe, from Watkins Glen International and WeatherTech Raceway Laguna Seca to Spa-Francorchamps and the season finale at Monza. 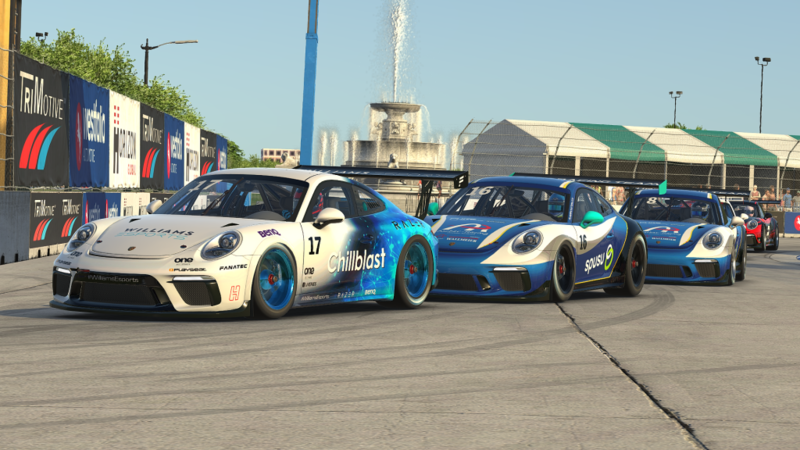 The Porsche 911 GT3 Cup will be the car of choice for the one-make series, which will feature qualifying, a sprint race, and a main race in its 10 events. 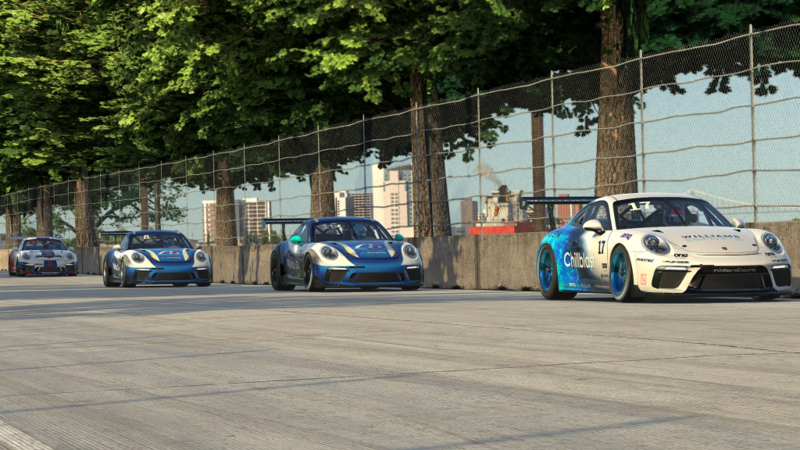 The driver that conquers the championship won’t just receive the lion’s share of the purse, though: they’ll also be honored at Porsche’s annual Night of Champions gala, making the first time a major car manufacturer has honored real-world and virtual racers at the same event. VRS Coanda Simsport stands perhaps the best chance of sending a driver to the gala, with 11 of its drivers representing 10 different countries invited to the championship. 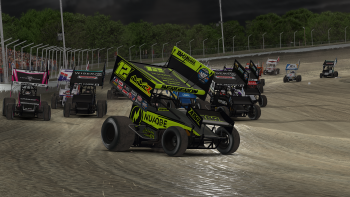 Many of them, including three-time defending iRacing World Championship Grand Prix Series champion Martin Kronke and inaugural iRacing Rallycross World Champion Mitchell deJong, are veterans of multiple iRacing disciplines. But the title is anything but guaranteed with a driver list like this, from the 17 drivers who retained licenses from last year’s results to the 23 newcomers who earned licenses through the Porsche Pro Qualifying Series this winter. 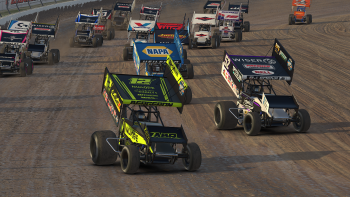 Team Redline’s Greger Huttu, a five-time iRacing World Champion and one of sim racing’s most legendary drivers, will be one of the biggest names to watch in the battle up front. Each race starts with a warmup and two laps of qualifying, before going into a sprint race and the 30-minute main race. The sprint race features an eight-car inversion of qualifying results, while the main race grid is set by the sprint race results with no inversion. Any driver who can pull off a perfect weekend stands to gain 160 points—10 for qualifying first, and 50 and 100 for winning the two races. The first stream of the season kicks off on Saturday from Barber Motorsports Park at 10AM ET/7AM PT. 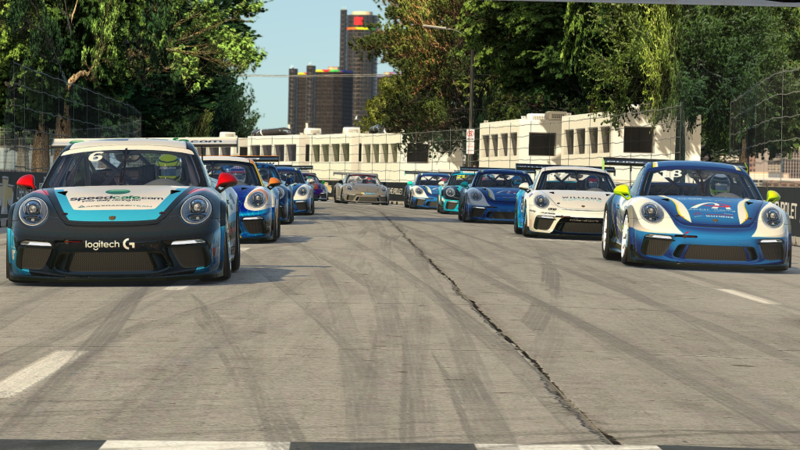 Races can be streamed on the iRacing Facebook, YouTube, and Twitch channels.